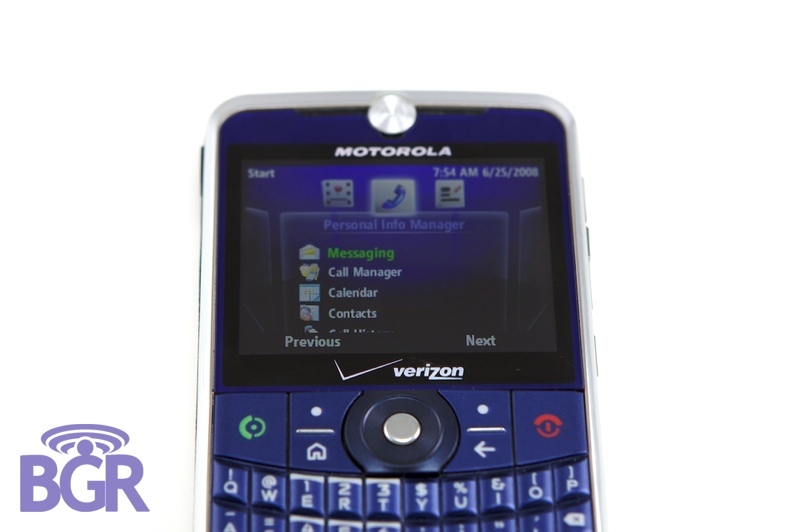 A new Motorola Q 9, codenamed “Napoleon”, has surfaced complete with pictures and appears to be headed to Verizon Wireless. In the past few weeks, there have been leaks regarding Verizon’s upcoming launch plans, but this new Moto Q hasn’t been listed. 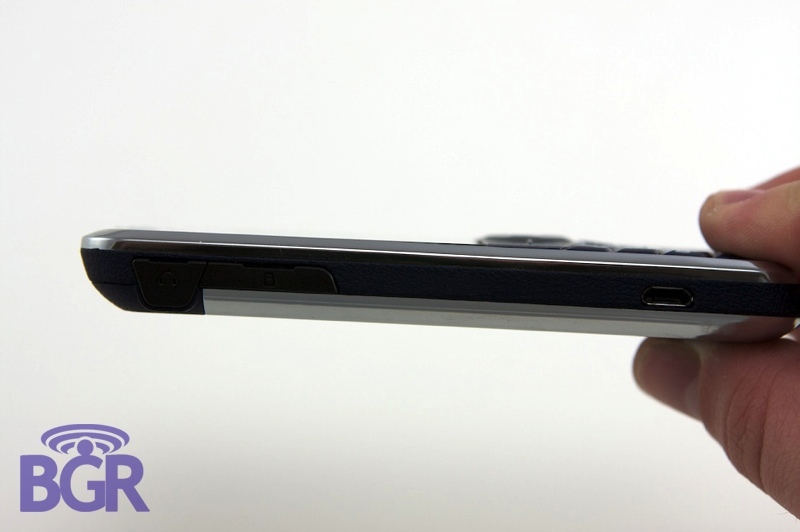 No official word from Motorola or Verizon on this device or a release date. With a new model floating around for Verizon, one has to wonder if this new Moto Q 9 might find it’s way to Sprint. Sprint has yet to either confirm or deny the Moto Q 9c going EOL (end of life), despite it being out stock for weeks now. The Moto Q 9 shown in the photos did not come from a retail box, but rather what looks to be some sort of promotional box from Motorola. With the Moto Q 9c for Verizon Wireless just getting released last month, this new Moto Q will most likely release in the fall. 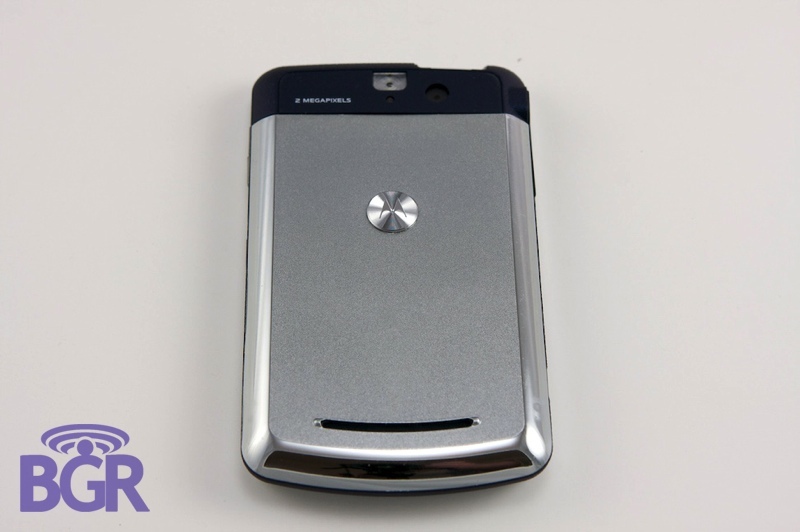 You can discuss the new Motorola Q 9 “Napoleon” in our forums. For a complete gallery of photos, please visit The Boy Genius Report.